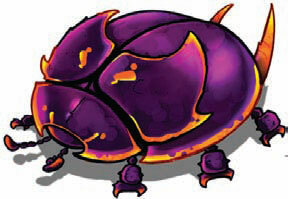 This game stunk!!!!!!!!!!! It was HORRIBLE!!!!!!!!!!!!!!!!!!!!!!!! Quit cheating and play the dang game yourself! Ok, I'll keep my eyes peeled for you. 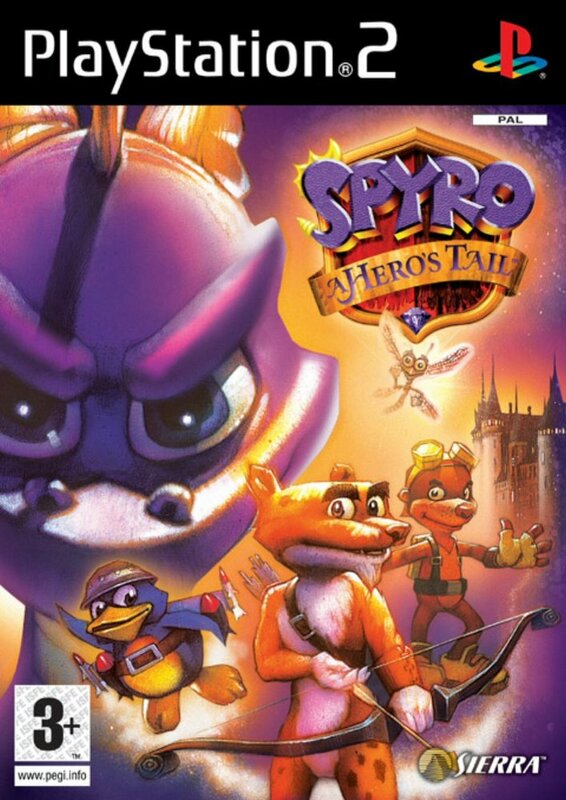 I was wondering do you know any Spyro cheats for Volcanic Island A Heroes Tail? 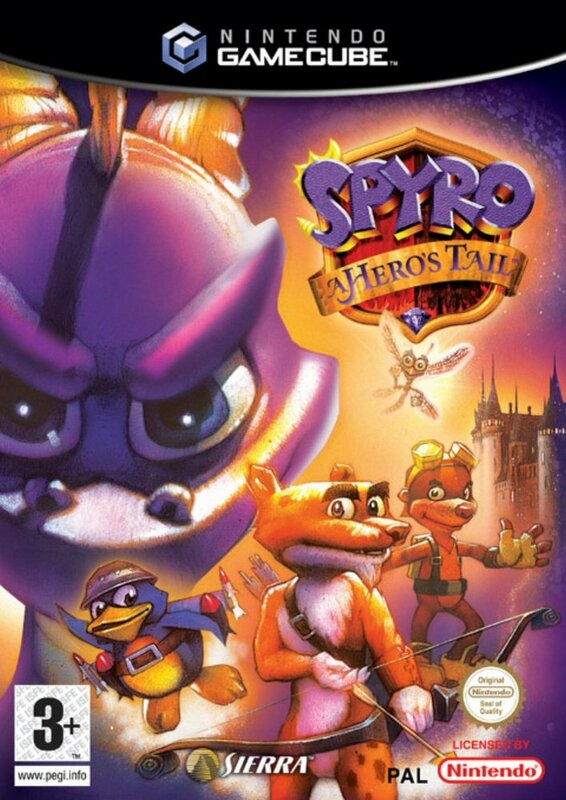 If you do please commet me,Spyro is very adventurios. 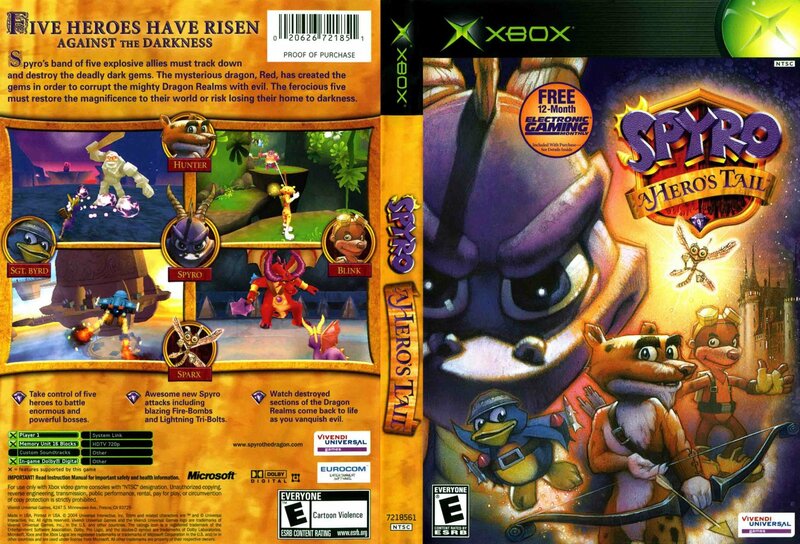 (about Bo Bice...he ROX i just said that to let people no dat) Idon't think the origional people who made Spyro made dis one... its too different. 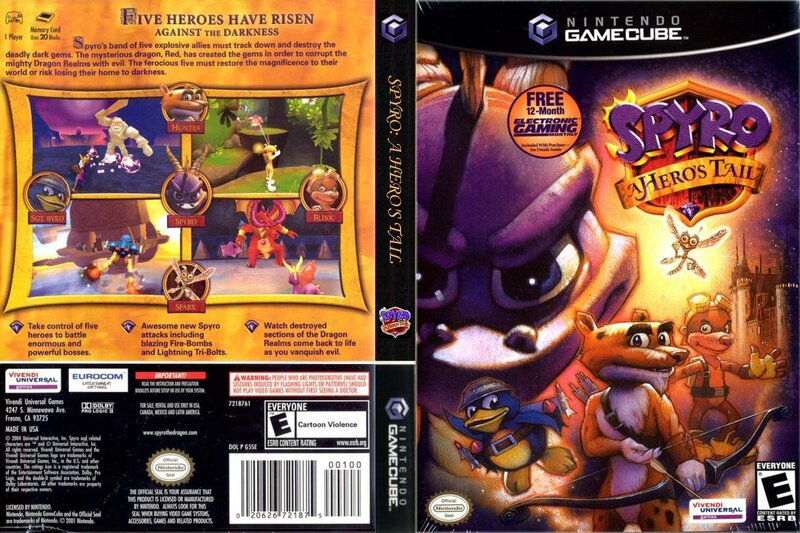 you cant call this a spyro game its a let down who ever likes this game cant of played the origanal spyro. 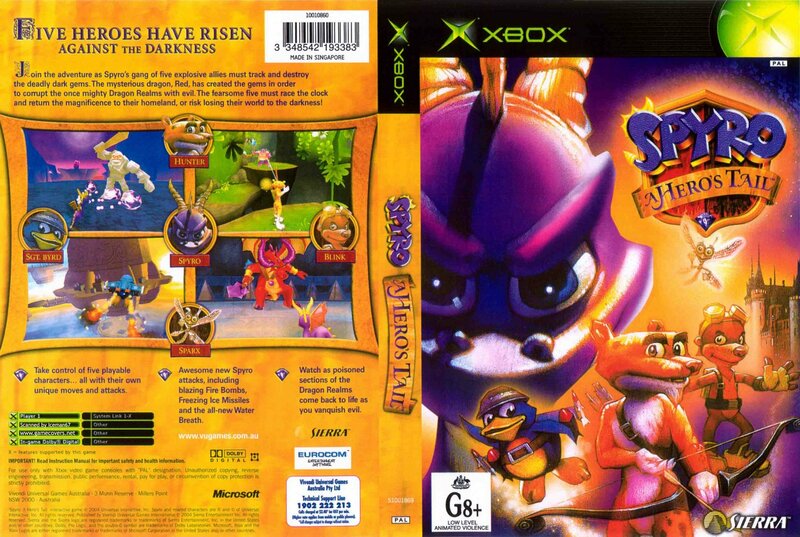 what is with the bo bice thing him and spyro?????? ?messed up!but this game totoally rocked!!! 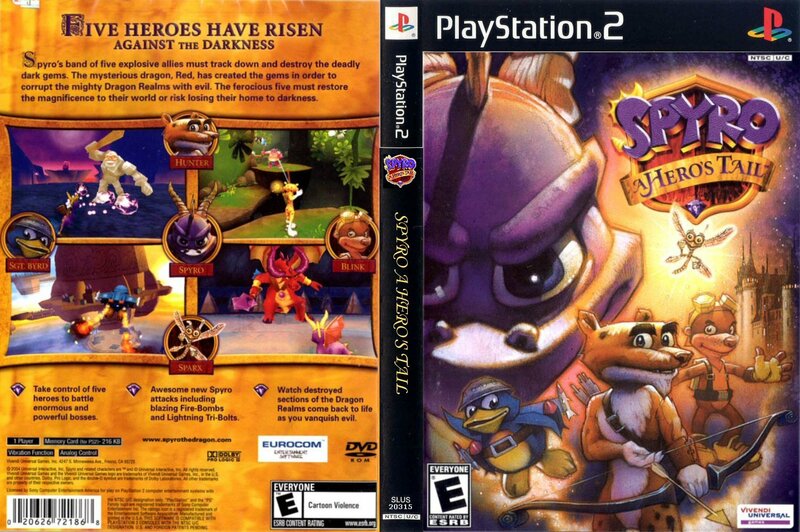 !but spyro1 is my all time favorite!!!!! aLL I HAVE TO SAY IS THAT IS A GREAT GAME. Ya know what'd be cool??? If and BO BICE would work together. I LOVE BO BICE songs!! !